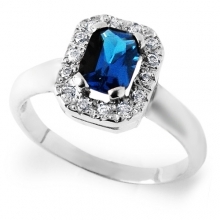 Have you ever felt like you were royalty; like you were sitting on a throne and enjoying all the attention while wearing the most glamorous jewels and accessories? 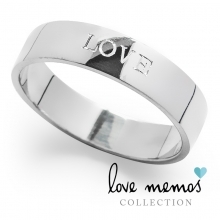 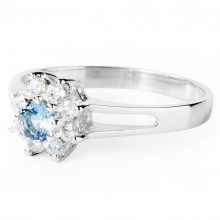 Or have you ever felt like a king, indulging his beloved in a variety of manners, such as buying her stunning jewellery. 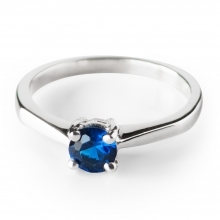 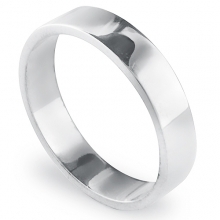 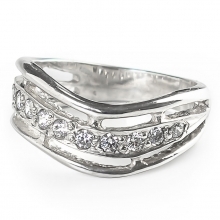 Well now you can, with this stupefying and breath-taking ring. 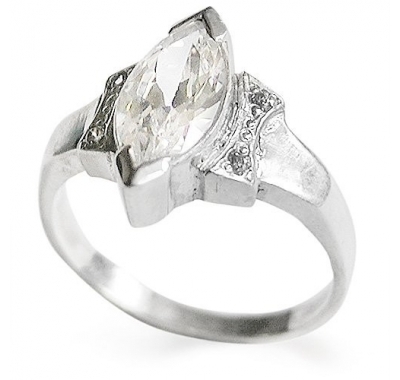 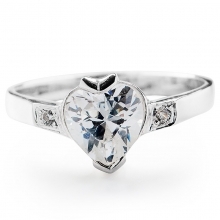 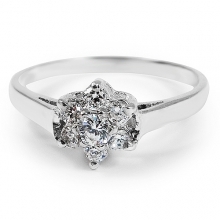 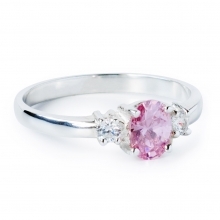 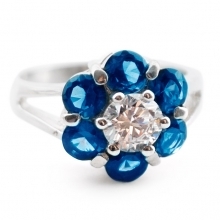 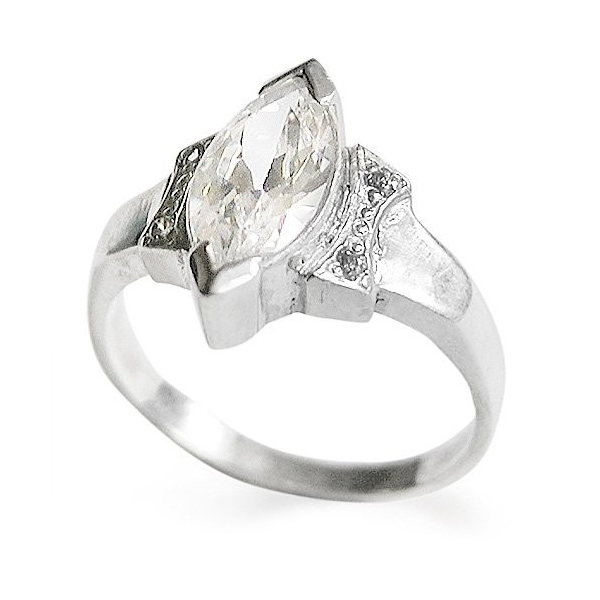 The design of this sterling silver ring is centred on a dazzling Marquise cut cubic zirconia. 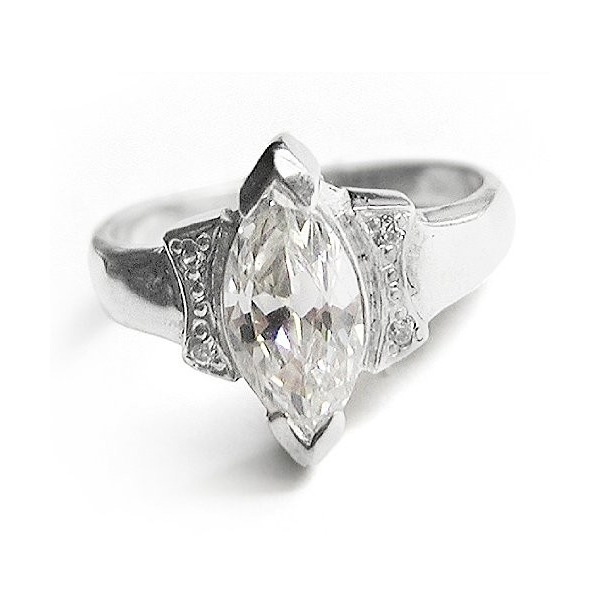 The zirconia is placed in a bezel setting in the ring to generate a piece of jewellery fit for the elegant and magnificent aristocracy.